To turn on the computer easily. You just have to click on the button and the computer will come to life. This is due to the unit power supplythat supplies the proper voltage, run programs, work coolers. But it happens that after pressing the button nothing happens, the computer does not start. Something is out of order. How to determine what the problem is: the button is faulty power supply, or burned down the power supply? Button likely can be excluded, but the unit power supply must be checked. The question arises: how to include a block power? Before starting the unit power, you need to consider a few things. Do not connect the unit power supply without any load. Do not forget about elementary safety rules. 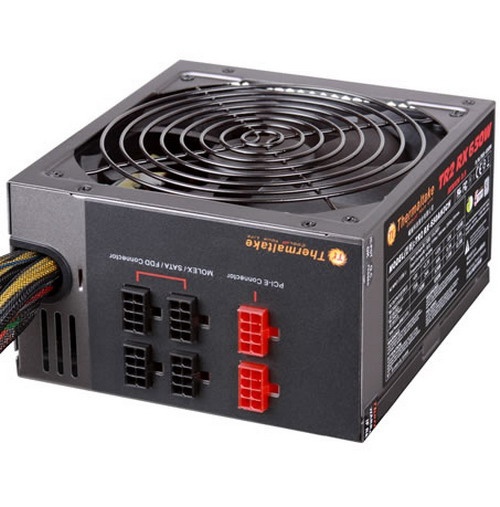 If you are trying to determine the malfunction of the unit power and dismantled the case, then in any case do not touch the Board and radiators with power connection. After turning off about a minute wait, when the capacitors are discharged. The voltage on the heatsink of the power transistors exceeds 300 volts, and often lack insulation from the circuit block. In order to run a unit of power, enough to close the output from PS-ON and GND. After opening these findings, the unit power will turn off. In the vast majority of patterns of blocks power supply the green wire on the wide connector is the output from PS-ON. But some Chinese producers do not always complied with the standard, so check all your model. On the units power supply is usually on the side of affixed markings indicating the conformity of the output voltage and the color of the wires. Prepare the jumper. With its help, you will short circuit the connectors. For a jumper suitable insulated piece of wire. Smooth out the ends. Connect the load. It may be an old CD drive, hard disk, or a simple automotive light bulb connected to the output yellow and black wires. Then short the green (PS-ON) and a black output on the 20-pin connector prepared by the jumper. Then connect the power supply to the mains. For the trip unit power supply is sufficient to open the contacts. Note that the value of the power indicated on the power supply, is the peak. The real capacity is much less.